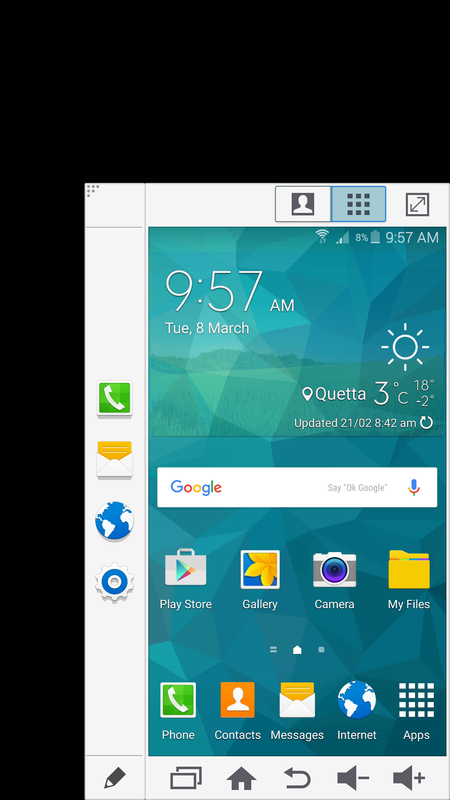 Samsung galaxy S5 is realised after Samsung galaxy S4 with many changes and became successful in technology atmosphere that still people want to have it and now the latest version of the Samsung manufacture is Galaxy S7 and S7 edge with several functionalities and features. 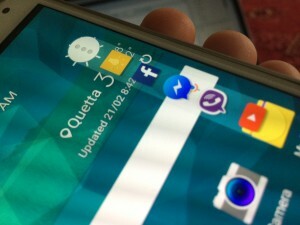 Today I’ve covered several Galaxy S5 features that take the users experience to the next level with extraordinary features, it has all the features and functionality you could possibly want. Now the Galaxy S5 is more than two years old but still you may not be gotten any features of them, it’s time to show you some tips and trick of it the Galaxy S5 features. Samsung Galaxy S5 is about 5.1-inch and 1080 x 1920 pixels resolution, it has a wide screen that users can’t handle it by one hand but there is a way to use it with one hand that is One handed operation. 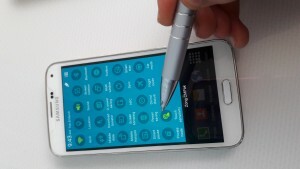 It reduces the size of the screen and can comfortably be fixed in one hand. 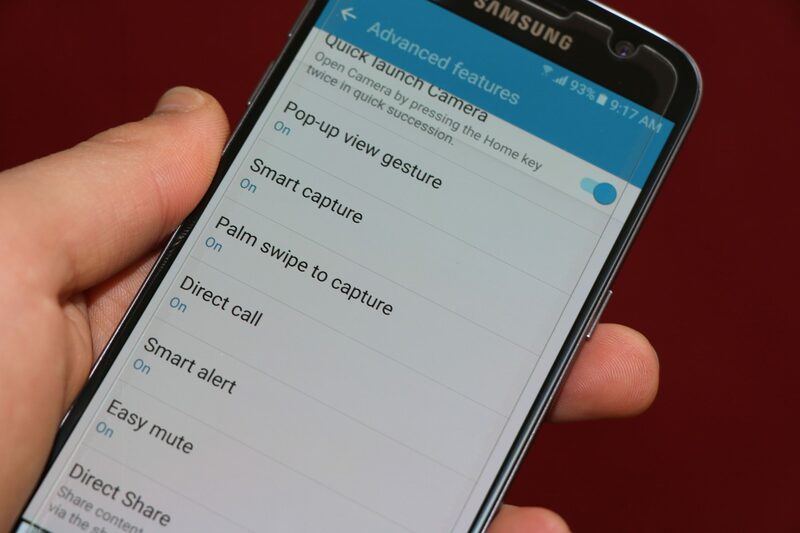 To enable this feature, go to Settings > Sound and display > One-handed operation. Once it enabled, now you can use it by swiping in and out of the side on the screen. You can also adjust the size of the window. 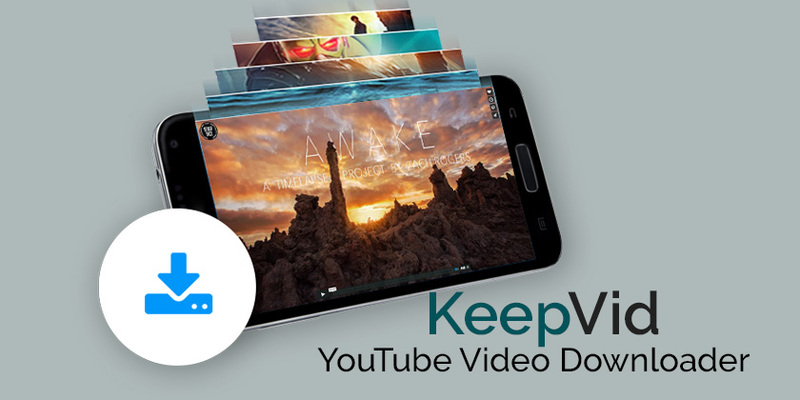 Samsung has built up the great feature, this will enhance your security and keep your files secure. 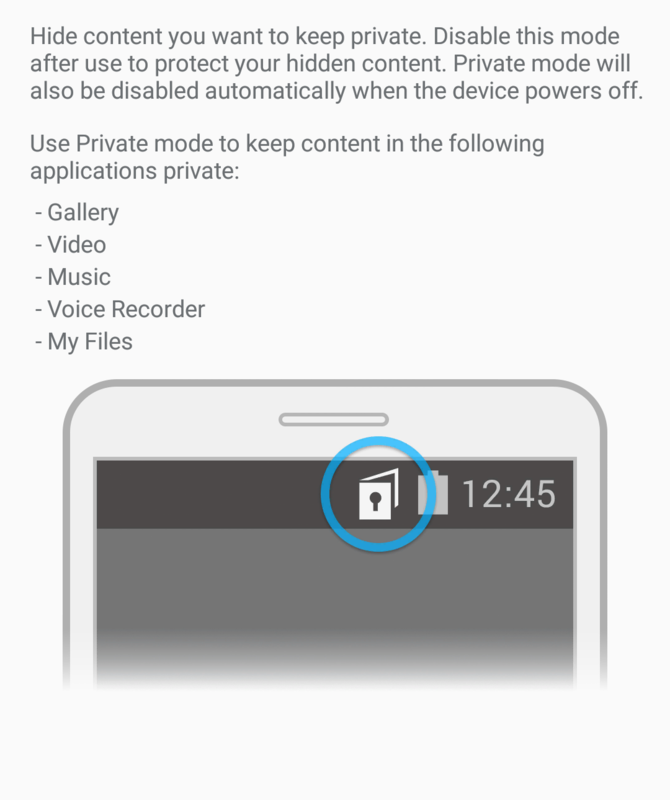 The private mode allows you to hide your pictures, music, voice recorder, my file and videos and they are just accessible by entering the code. To run this feature on your phone, go to Settings > Personalisation> “Private mode”. Enable it then choose the type of access mode to the private. When it activated then perhaps go to your gallery and log press the picture you want to hide and you will see the sign of private mode on the notification bar. 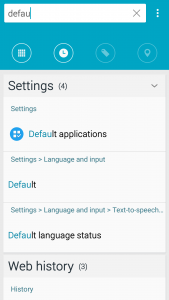 You can list your settings as your own wish, there are three types of listing your settings on your phone. You can view the settings as grid or list or tab, it coherence up to you. 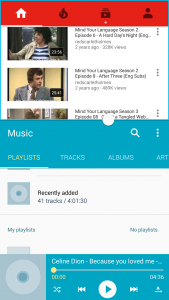 To get into the view list, go to Settings tap on the menu icon(three vertical dots) then tap on view as. 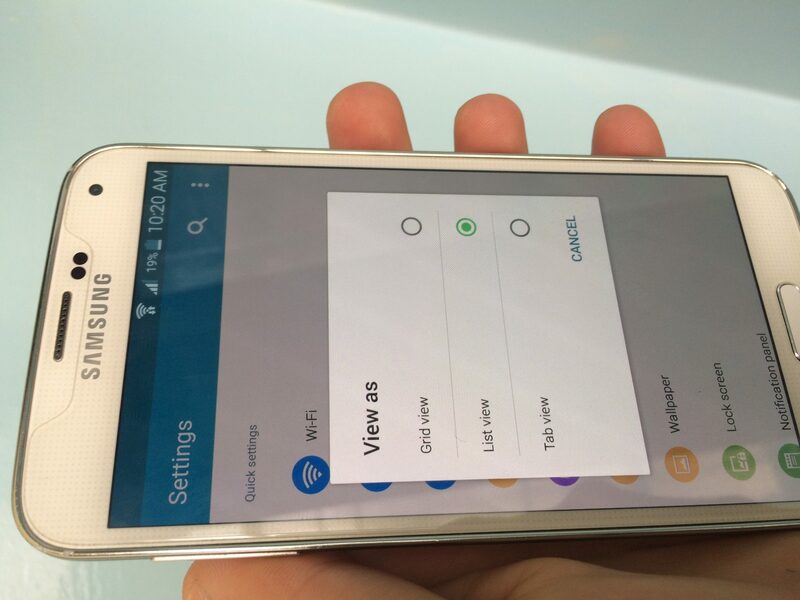 It’s something new for the Galaxy S5 because we’ve never seen this feature in any lower Samsung devices. This will help you to reduce the usages of battery and it limit the number of apps on your phone, you can use the necessary apps and disabling other apps which is pretty good. 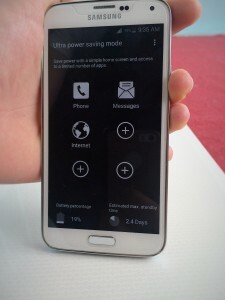 To enable this feature, just slide down the notification bar and tap on U.power saving. 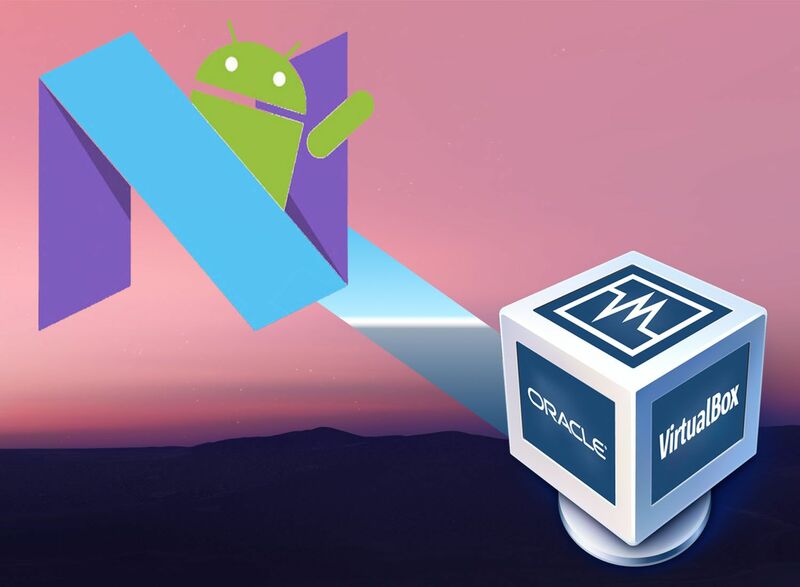 Access your favorite applications and features quickly with ToolBox. A floating shortcut menu will be shown on every screen, you can also customize which shortcuts appear on the floating Toolbox menu. For the enabling you have to slide the down the notification bar then tap on Toolbox icon. The Finger scanner came up with Samsung galaxy S5, it’s what you want, through this feature you can lock your phone as well as your apps. It’s a real protector. 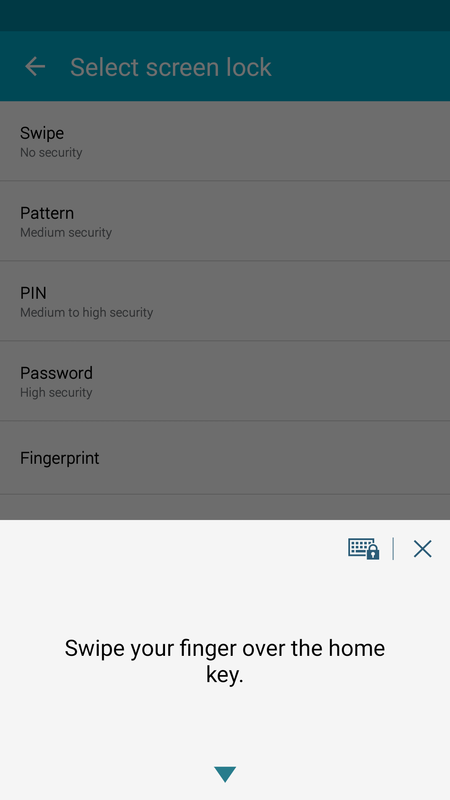 To set this on your phone, go to Settings > Lock screen then set up your fingerprints on the lock screen and you can have a backup password also. 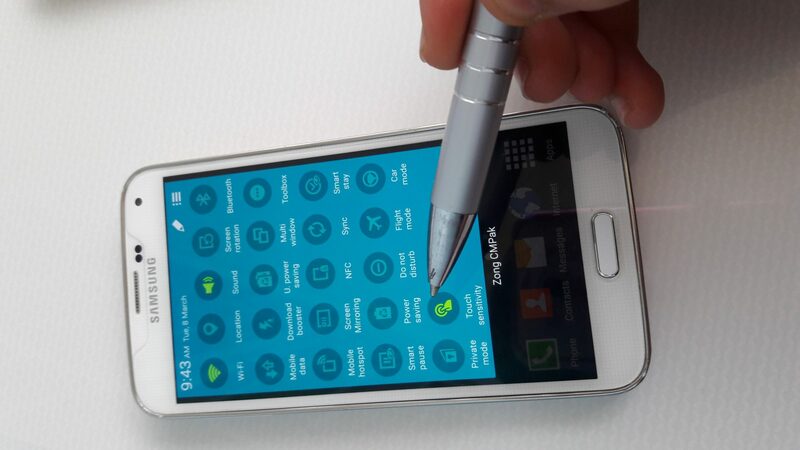 Touch sensitivity is the coolest feature that can make a convenience use for the users just by enabling it. After you enabled this feature you can work up your device with gloves, pens and also your nails, in short you can use with all solid things. To enable touch sensitivity on your phone, Slide down the notification bar then tap on the icon of Touch sensitivity. 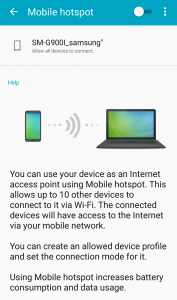 Every phone needs to download and the Samsung Galaxy S5 includes a Download Booster app that lets users combine WiFi and LTE at the same time to download large files faster. 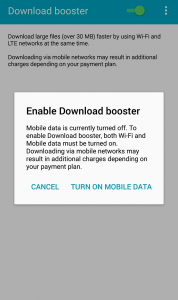 This time, you can have multi-speed on downloading via Download booster. 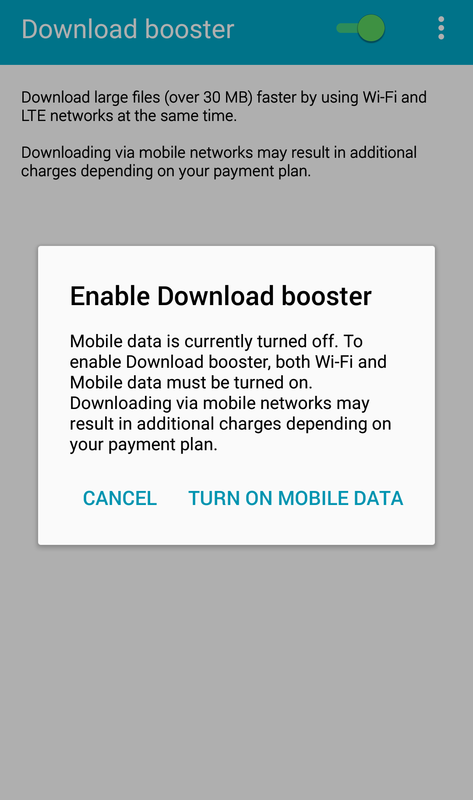 To enable this feature, Slide down the notification bar then tap on the Download booster icon. 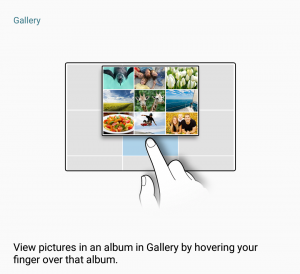 Air view is not new in galaxy S5, this feature can preview info, view more text or magnify images by hovering your finger over items on the screen. 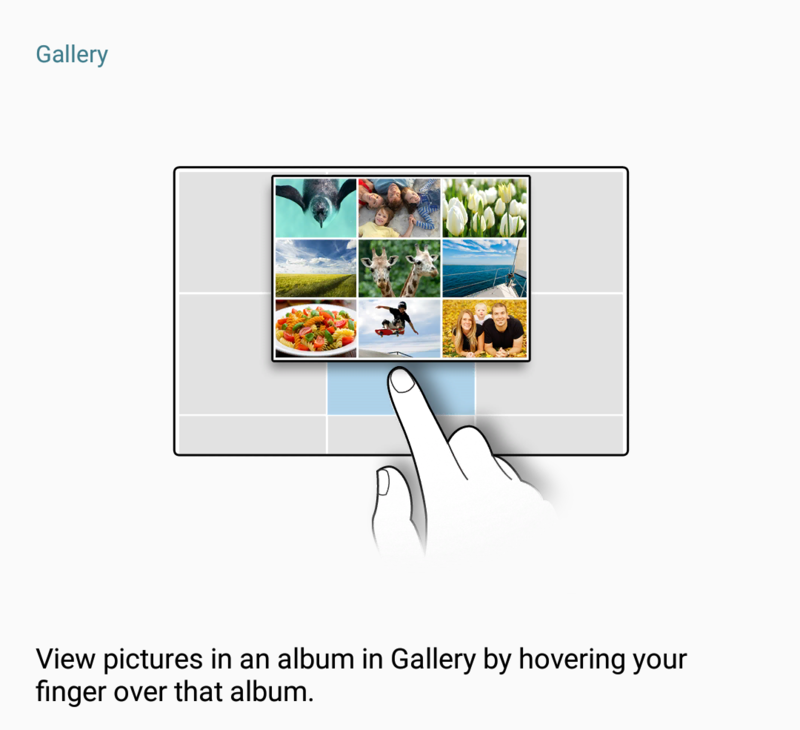 Air view lets you see inside some of the content on your phone without touching it and it’s extremely easy to use. Let’s begin to enable this feature, head up to the settings then come to motion section and tap on Air view. When you got there you can enable it. S finder is an easy way to access searching for a wide variety of content on your device and the internet. 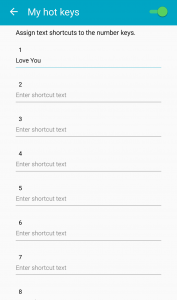 It assists you to shorten your way to the content perhaps you want to call to your friend or anyone else instead of heading up to your contacts and finding the number you can easily just search on the S finder. Also, you can search through your voice. To access S finder slide down the notification panel then tap on the S finder. 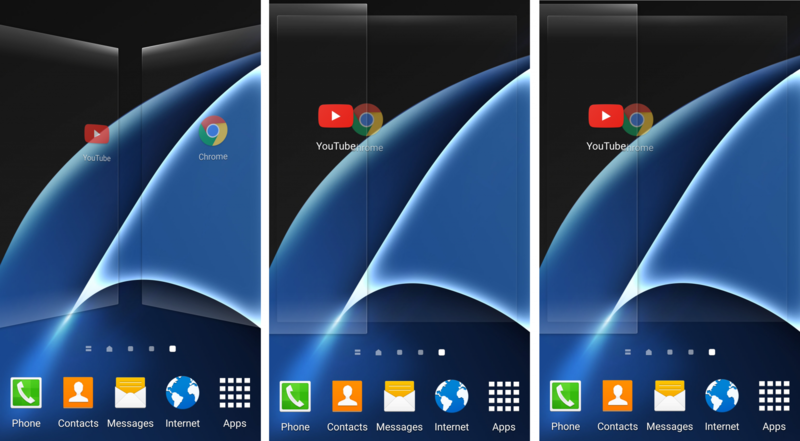 The Multi-window mode allows Galaxy S5 users to run two apps simultaneously. 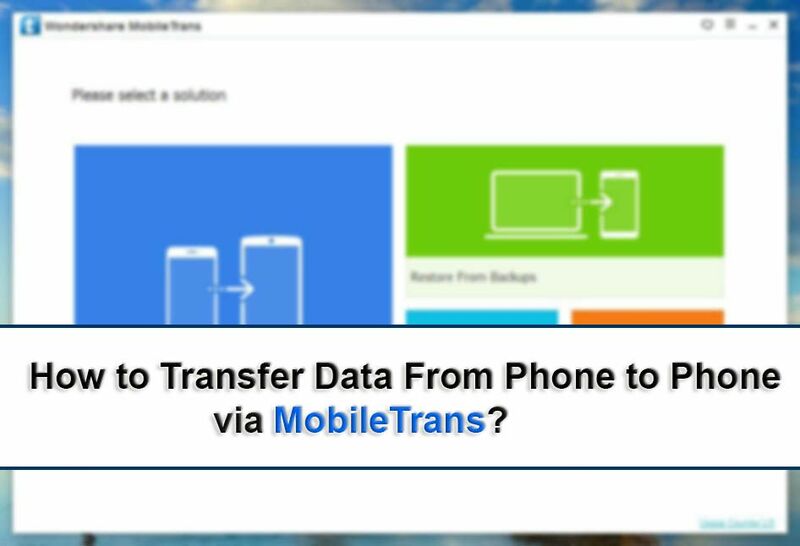 This is a form of multitasking that help users to work on two apps and solve their need. 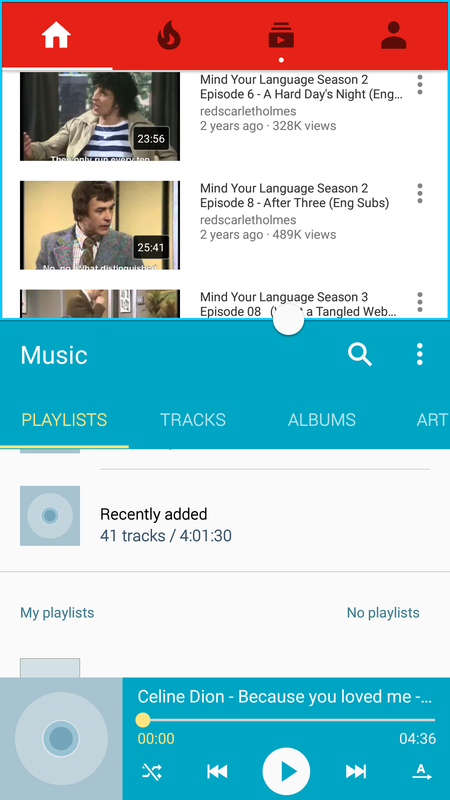 To have Multi-window, slide down the notification panel and tap on the Multi-window icon. By long tapping the back key you can open it. If you want to access to the settings very easily and soon so you need to know how? This is a good trick to access the settings just by sliding notification panel with two fingers and by long tapping to any icon on notification panel you can access to it. When you do that you will be redirected to the setting. 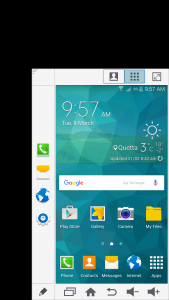 This feature (hot keys is a new feature that can be set in Samsung galaxy S5 keyboard. 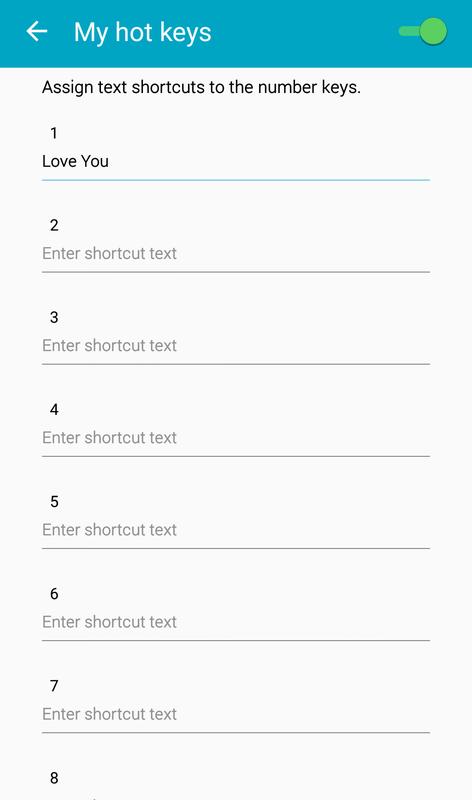 Through this feature, you can assign a sentence or phrase to a keyboard number key as a text shortcut. You can have it just by long tapping on the number. 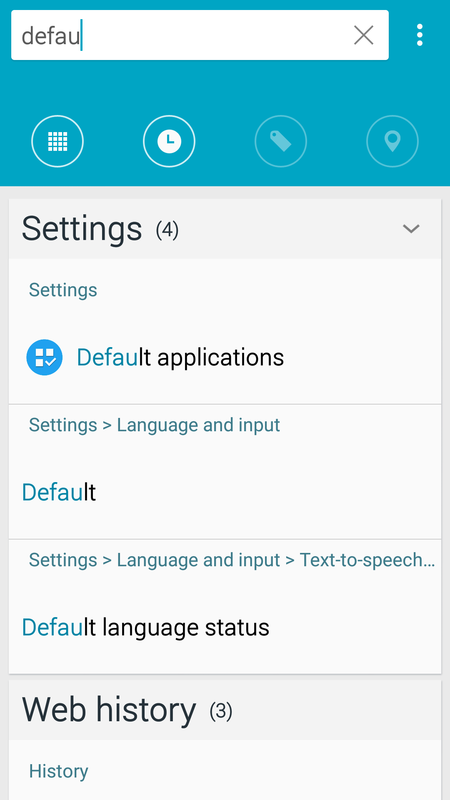 To add some words on hot keys, go to Settings > language and input > Samsung keyboard > Hot keys. 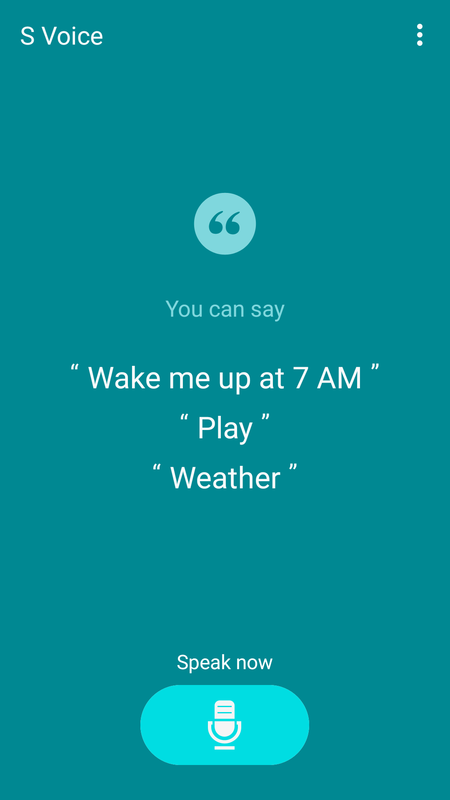 S Voice is the bundled voice command application that comes with galaxy S5 and other Samsung devices. You can do a lot of work with it just by saying something and it’ll do it very sharp. 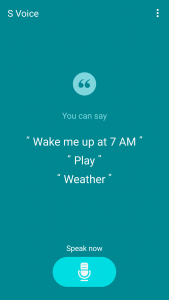 Double tap on the Home Button to bring up the S Voice and ask whatever her to do. Lots of people willing to lock their apps via fingerprints but there are not any default settings for that. 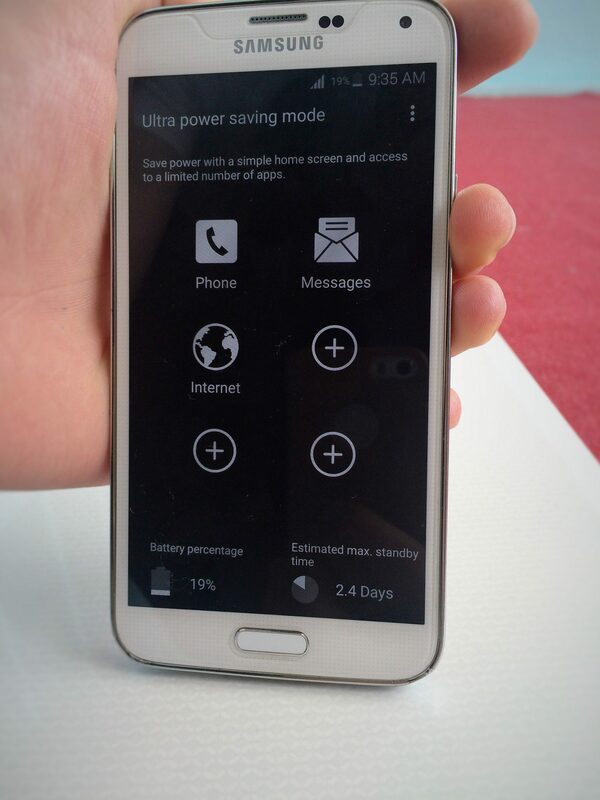 You can lock your apps through an application on your galaxy S5. 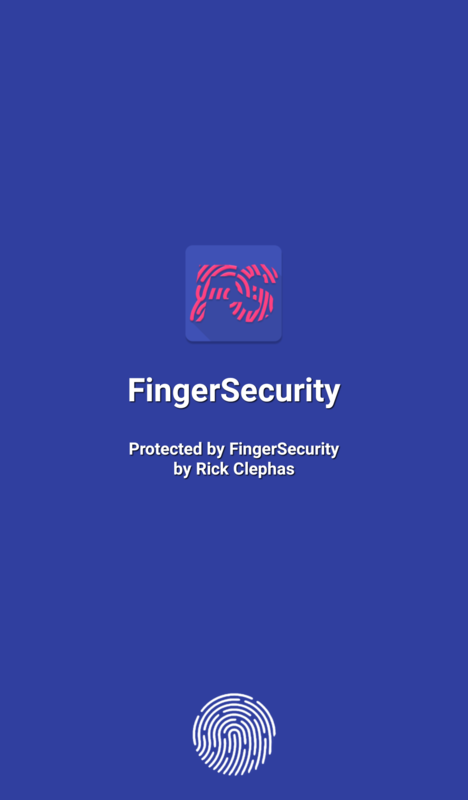 There is an app which is called FingerSecurity. 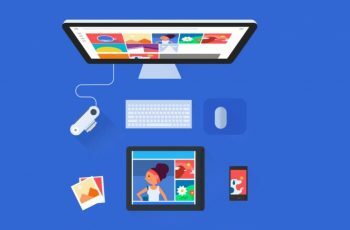 This feature is very efficient for the users because by turning on you can share your data plan with others which is pretty perfect. 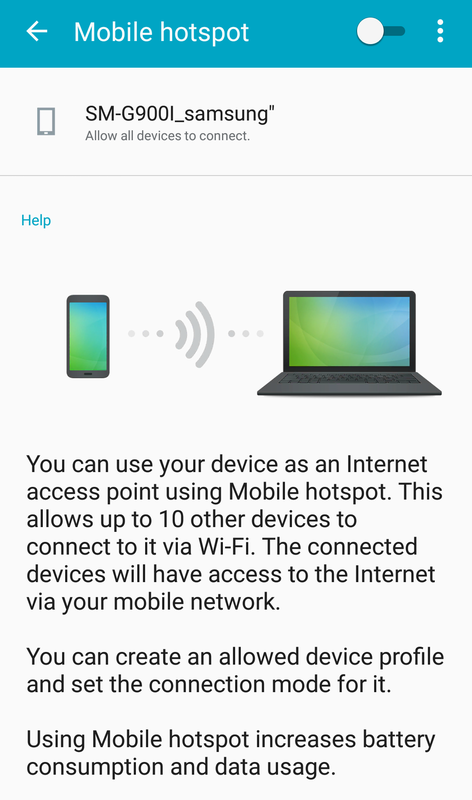 To turn on Tethering and Mobile hotspot, go to Settings > Tethering and mobile hotspot> turn on. Ok, that’s enough, if you have any idea or something for improvement etc lets share it. 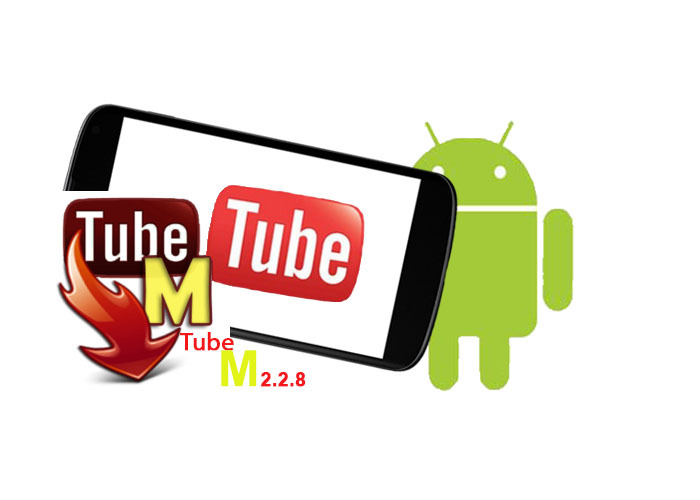 How to Download Unlimited Videos on Android?